Brittle Bark in Mechanicsburg is well-known for their peanut brittle treats, but it’s not all they have. While I’m admittedly not the biggest chocolate fan, I do enjoy chocolate covered items, like Brittle Bark’s Chocolate Covered Pretzels and Chocolate Covered Oreos (try the white chocolate…it’s even better). During a recent trip, I picked up some Chocolate Covered Oreos for my pregnant wife and it was much appreciated. Brittle Bark offers many Valentine’s Day sets, which make great gifts. Baklava may be a non-traditional mix-in choice for a dish of ice-cream but, let me tell you, whether you think you love or dislike baklava – you have to give it a try at Hellenic Kouzina. You will not be disappointed. 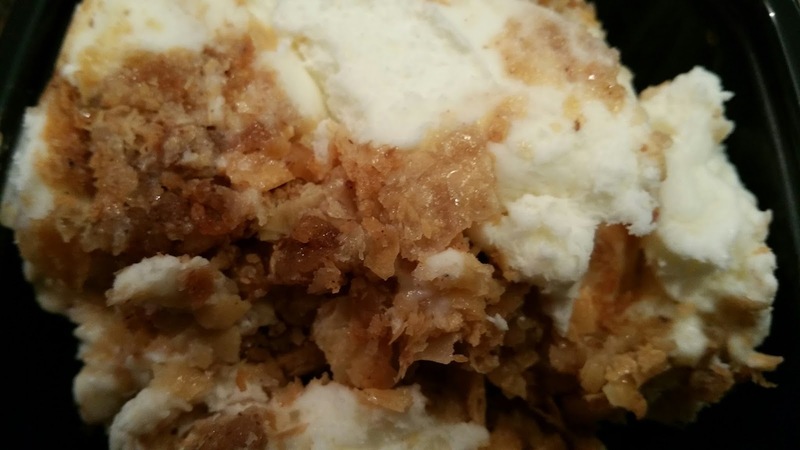 Hellenic in Mechanicsburg is known for their tasty Greek menu and especially the huge assortment of Greek home-made desserts – but, none is better than baklava ice-cream. Three scoops of vanilla fill the cup with the sweet goodness of home-made baklava provides for the perfect consistency and flavor making for a divine treat. Winter, Spring, Summer or Fall – any day of the year is a perfect day for this unique twist on ice-cream. 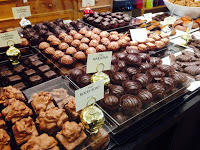 For Valentine’s Day, forget the boxed chocolate and head to Georgie Lou’s in historic downtown Carlisle. 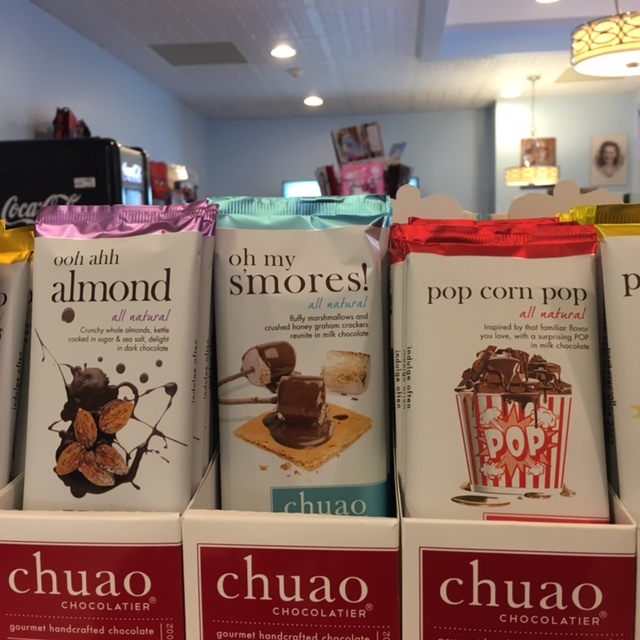 Your sweetheart would love to receive decadent gourmet chocolate bars from such high-end brands as Chuao Chocolatier, Hammonds, Bissinger’s Handcrafted Chocolatier, and Seattle Chocolates. Delicious flavors include bacon, popcorn, s’mores, and red velvet cake, just to name a few. 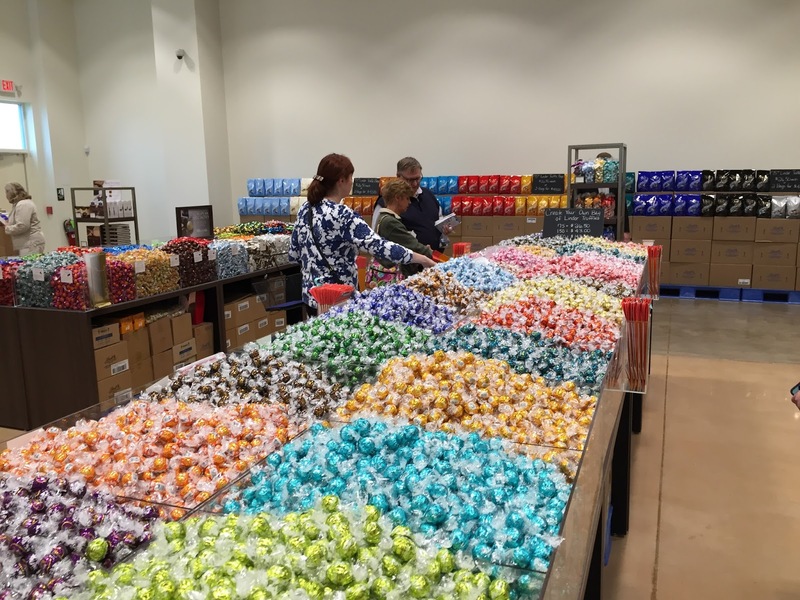 They also offer a yummy selection of homemade candies including specialty pretzels, giant chocolate-covered marshmallows, and chocolate-covered Oreo cookies as well as good old-fashioned candy such as Charleston Chew, Mallo Cup, Necco Wafers, Laffy Taffy, and rock candy. Looking for something more traditional? This is the only time of year that Georgie Lou’s offers chocolate-covered strawberries. Guys, take note… pre-orders for the strawberries are recommended. Looking for more than chocolate? Georgie Lou’s also carries a great selection of vintage gifts. I don’t know anyone that doesn’t enjoy a good piece of chocolate. 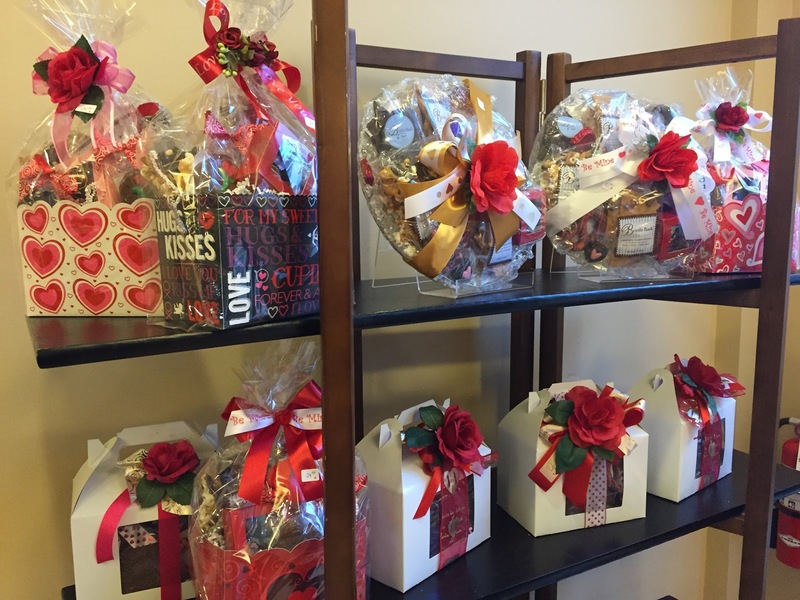 If you are searching for some yummy treats for your sweetie, shop at Macris Chocolates in Lemoyne. My absolute favorite candy ever is their dark chocolate raisin clusters. Pick out a Valentine’s Day gift packaged in an adorable wrap. Around Valentine’s week, they will have a special treat…chocolate covered strawberries. Yum! 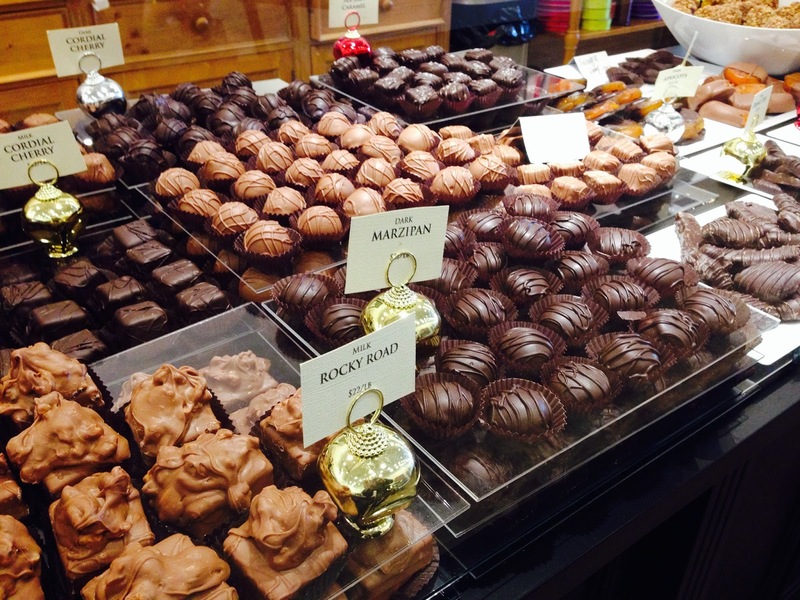 Read more about Macris Chocolates here! 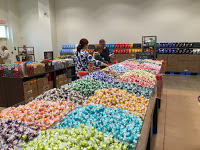 Lindt Factory Outlet is a chocolate lover’s paradise! As soon as you walk through the front door you are greeted with thousands of Lindor Truffles in a huge array of flavors, just begging you to pile them up in the seasonal bags and take home to gift (or indulge yourself!). My go-to flavors are the Extra Dark Chocolate, Sea Salt with Caramel Dark Chocolate and Coconut, but the flavor array is endless! While there, also browse the European chocolates, fun flavored chocolate bars (popcorn flavor anyone?) and chocolate seconds (not as cute, but equally as delicious). 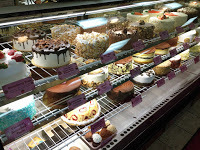 When I think about sweet treats the first place that comes to mind is the Pennsylvania Bakery in Camp Hill. They have SO many options and you really can&apos;t go wrong. From cupcakes and cannoli to cinnamon buns and a variety of danishes...it&apos;s all good. My absolute favorite though is the eclair. It is the perfect blend of delicious pastry, yummy pudding, and chocolatey topping! Depending on your craving, you can get it in mini and large sizes. They are definitely worth a stop...or two or three.